Aldi’s success and ongoing expansion in the UK has been phenomenal. 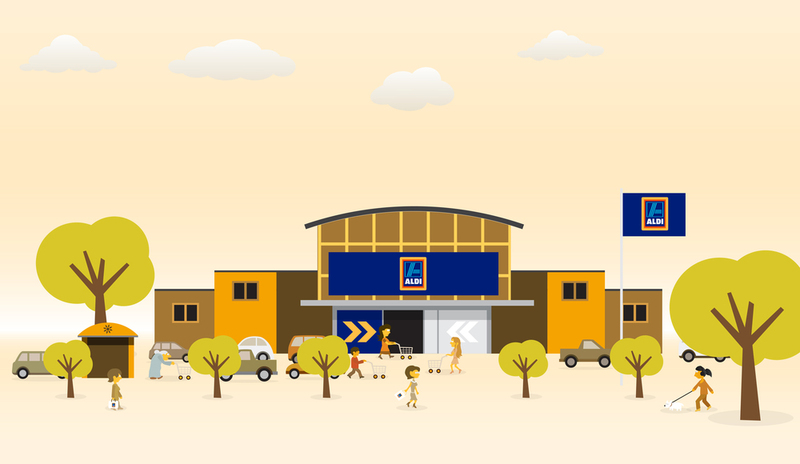 In spite of winning Which Supermarket of the Year back to back, their workforce was growing so fast that keeping a handle on the unique Aldi culture was becoming a challenge. They needed to engage their 18,000-strong workforce behind their values and ways of working. And fast. Having previously worked with the brand to drive support for its Engagement Survey (from 48% to 83% - check!) 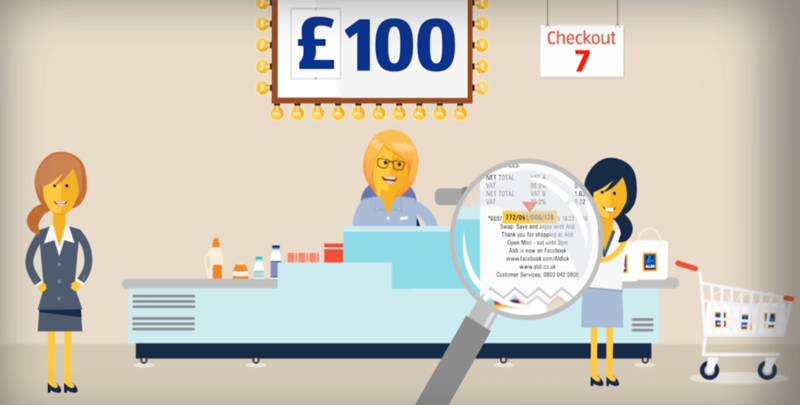 we spotted an opportunity to create a platform of fun, brand-aligned animated characters (loosely based on the ever-popular South Park) which could be used to deliver key messages to traditionally hard-to-reach people, such as warehouse, distribution and shop floor based colleagues (via DVD in weekly team meetings). After the success of the first three films Aldi have now commissioned a platform of further pieces for induction and on-boarding. The characters are so successful that they now feature in a range of online and offline comms, to deliver important messages in a lighthearted, fun environment. Since their initial launch Aldi’s engagement scores have increased by 9 percentile points. Their bottom line is looking pretty healthy, too!